Amanda and Mike are full of life, love, and FUN! These two have an infectious joy that radiates in all that they do and in the way that they love each other. 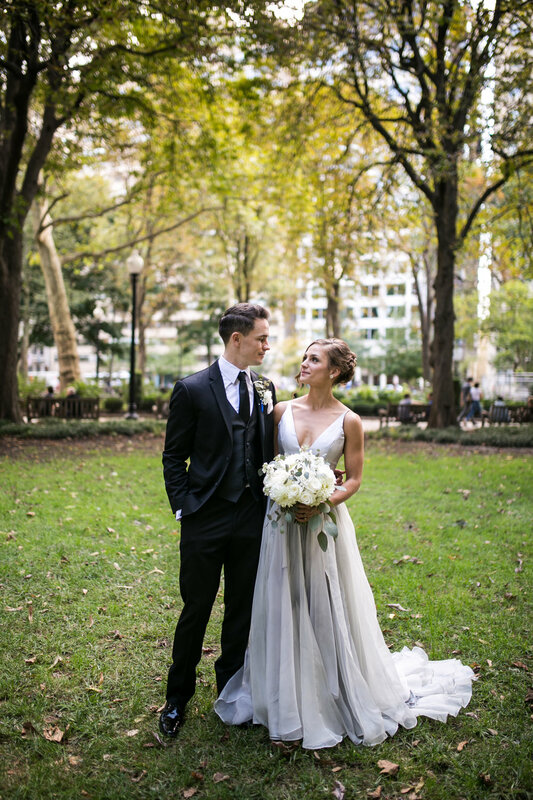 It was easy to photograph this beautiful couple on a busy day in the gorgeous Rittenhouse Square in Philadelphia. Their reception was at the Artisano Gallery in Manayunk and was an unforgettable party. This was a joy to capture with His&Hers Productions! Cheers to these two!